Private placement investments, also known as private offerings or private equity investments, are non-public offerings. These investments are not typically registered with the Securities and Exchange Commission (SEC) if they meet an SEC exemption rule. Nevertheless, brokers do have some disclosure and fiduciary duties that must be met. Private placement investments generally require that the financial advisor prove a Private Placement Memorandum (PPM) instead of a full prospectus with detailed financial information. The legal team at the Frankowski Firm includes securities negligence lawyers and a robust support staff that is dedicated to helping clients obtain the maximum recovery the law allows. 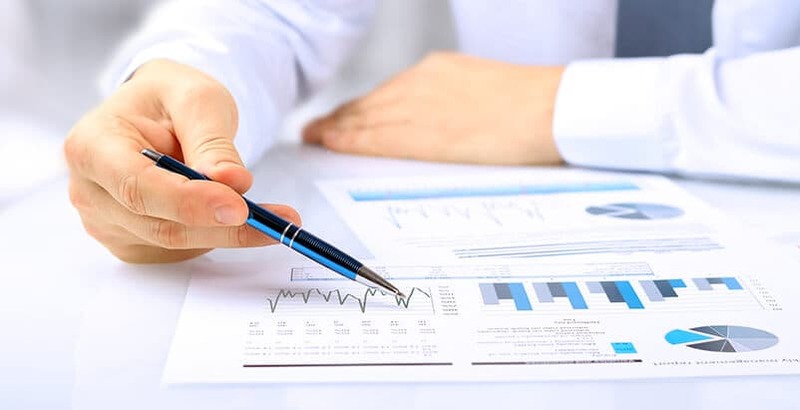 We maintain an ongoing relationship with financial experts who help us prove when a broker or firm is negligence, if an investment was improperly managed, and exactly how much money has been lost by our clients. What are the risks of a private placement investment? They can tie up your money for a long time. Recouping your losses can be difficult if the business ceases operations or files for bankruptcy. They are often illiquid, meaning they can be tough to sell since they are not traded publicly. The investments are often very complex which is why they are usually marketed to mutual funds, pension funds, other pooled funds, and to large investors such as insurance companies and banks. What duties do brokers and brokerage firm owe private placement investors? Misrepresentation. Brokers cannot misrepresent the facts about, or the risks associated with, these types of investments. Lack of due diligence. While broker-dealers can offer these investments, even though they are not registered with the SEC, the broker-dealer must exercise due diligence into the reasonableness and terms of the private placement investment. Failure of disclosure. Broker-dealers have a duty to disclose all relevant information about the investment so the investor can make a knowledgeable selection. The disclosure must be made before the investor invests his/her money. Failure to supervise. Brokerage firms have a duty to monitor the actions of their employees and brokers. Failure to properly educate brokers, review known misconduct, and prepare strategies for how to handle private investments can give rise to a legal claim that the firm failed to supervise its employees. Failure to request a PPM. There is often very little information available about private investments. Brokers should, at the very least, make sure they request and review a PPM. Each case is different. Our investors rights lawyers review the investment, the disclosures, the communications between the investor and the advisors, the steps taken to monitor these types of transactions, and other factors. If our review indicates that negligence or fraud occurred, we recommend filing appropriate claims to hold the brokers and brokerage firms accountable. The legal team at The Frankowski Firm fights for investors who lost money due to broker negligence, broker fraud, investment firm negligence, or investment fraud. We analyze why the investment failed to perform and review what actions should have been taken to prevent the loss. For help now, speak to one of our securities fraud lawyers at 888-741-7503 or fill out our contact form.